OPEN HOUSE - SATURDAY 13TH APRIL 1PM-3PM - Please call the office to book an appointment- 01493 665005. 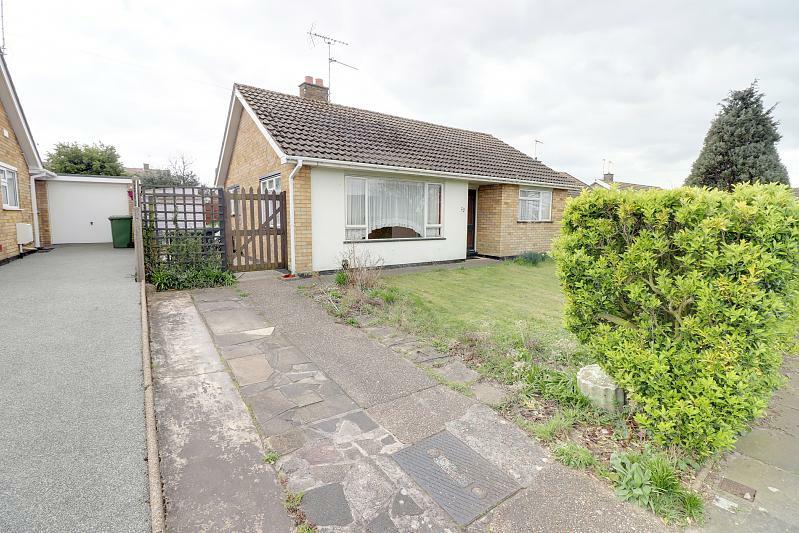 Offered Chain free and situated within walking distance to the James Paget hospital, we offer this detached bungalow with ample potential including scope for an extension (stp). 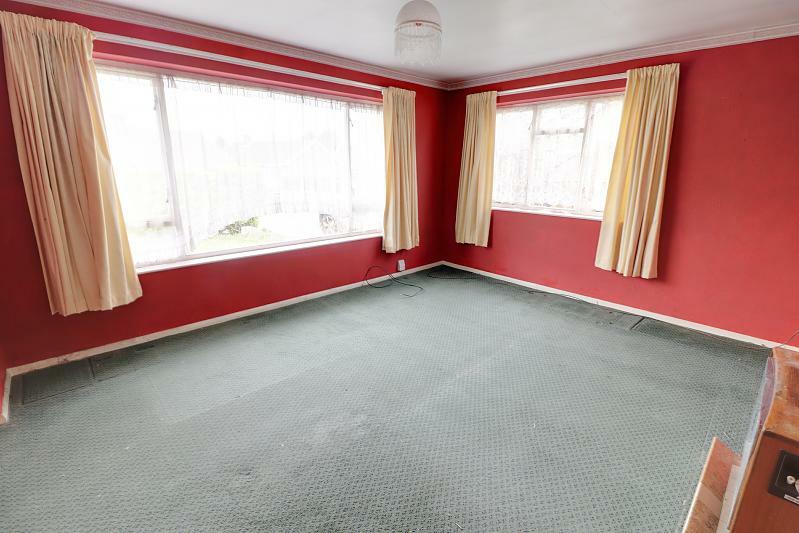 This bungalow is in need of modernisation and boasts a hall entrance, a 14FT Living room, a kitchen, two bedrooms and a family bathroom. 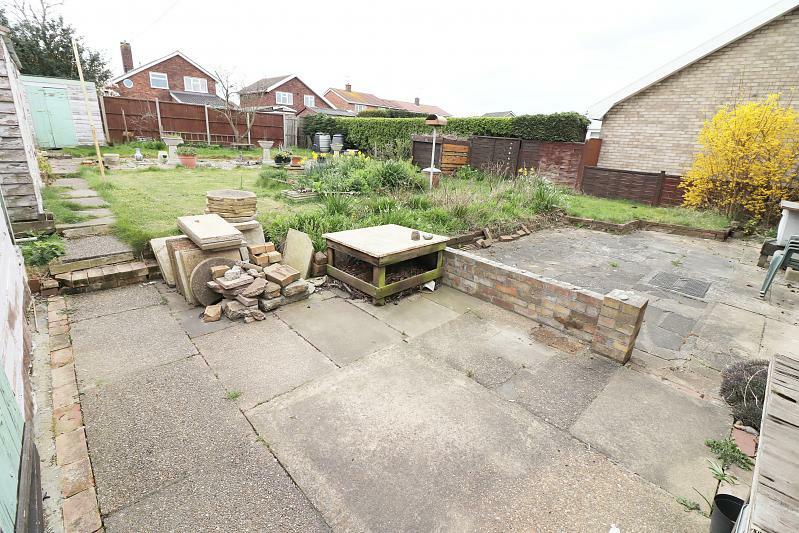 There is a generous garden to the rear and a driveway to the front. 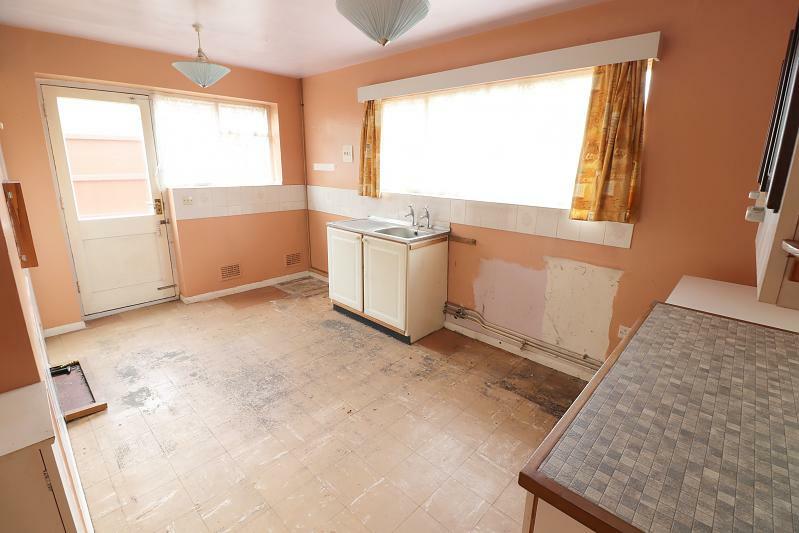 Please note, there is no central heating at the property. External door with matching window panel to front aspect, Loft Access, Carpet to floor. Two windows to front and side aspects, gas fireplace with tile mantle and hearth, Carpet to floor. External door to side aspect leading to the rear garden, Two windows to side and rear aspects. Kitchen with wall and base units with worktop and tiled splash backs, Inset steep sink with single drainer. 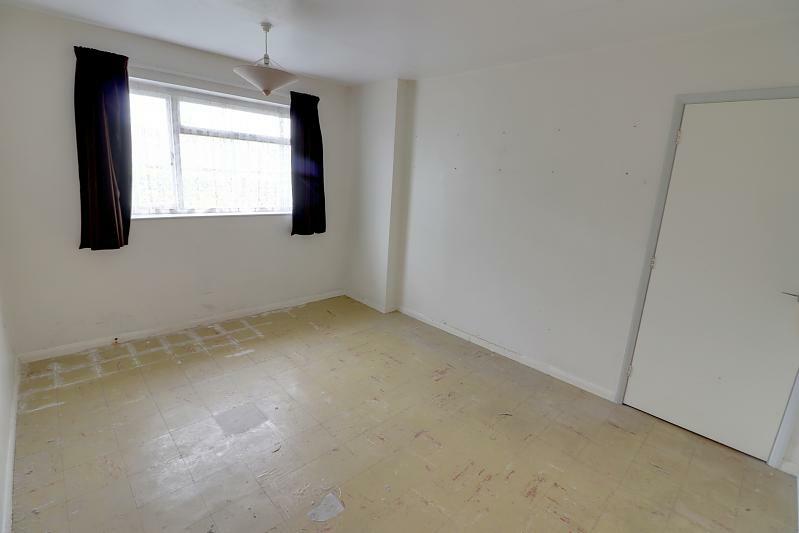 Spaces for fridge/freezer, cooker and washing machine. Built in cupboard housing immersion tank, Parkray stove, Wall mounted gas heater, tiles to floor. Window to front aspect, tiles to floor. 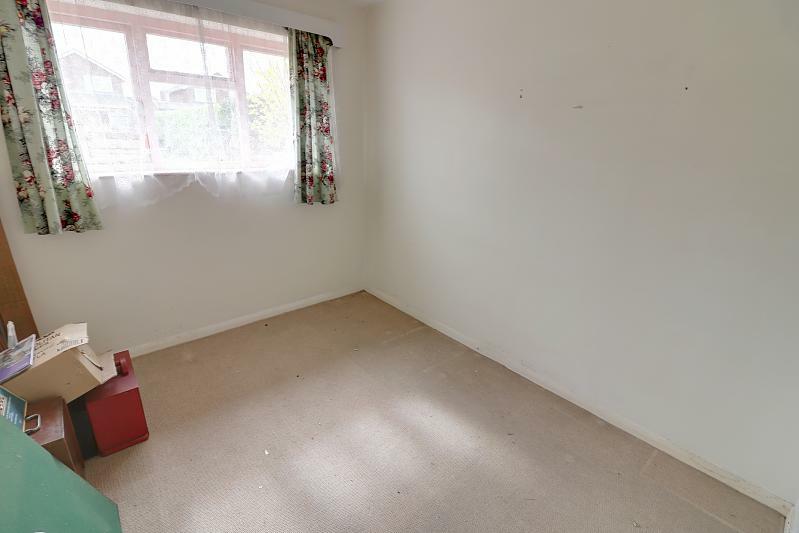 Window to rear aspect, Carpet to floor. 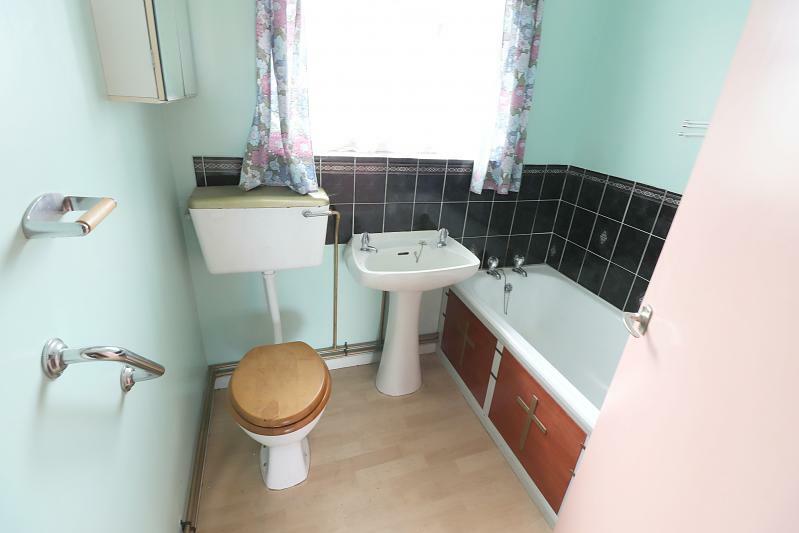 Privacy window to rear aspect, Suite comprising of a panel bath, a pedestal wash basin and a WC. Wal mounted electric heater, Wood effect floor. To the front of the property is a garden mainly laid to lawn with flower bordering, there is a concrete driveway and gated access to the rear. 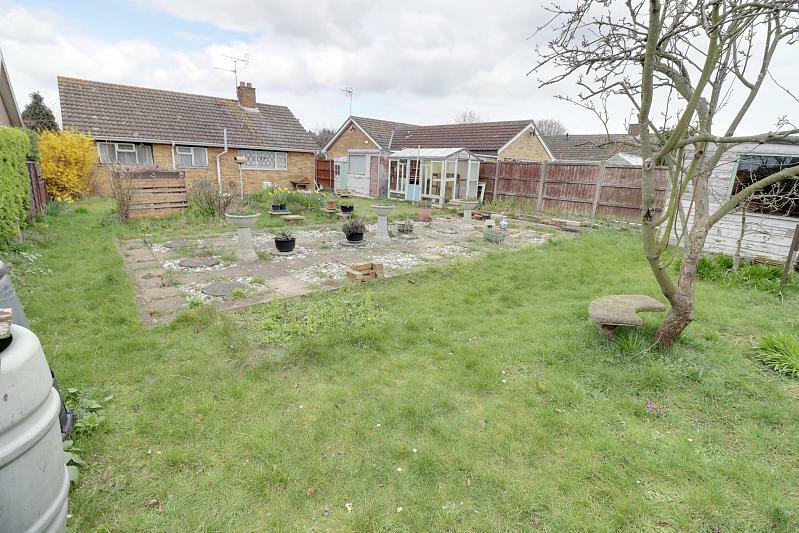 There is a generous garden measuring 64ft x 43ft approx. to the rear, part lawn and part patio with flower beds. There is a timber workshop with additional storage, a greenhouse and a timber shed. There is a driveway to the front of the property. This is a leasehold property - The lease is 999 years from 1961 and the ground rent is '13 per annum.